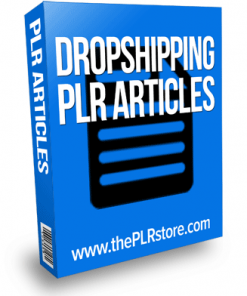 Dropshipping Secrets PLR Videos comes with private label rights. Quick video content for your blog or website. Or Resell and profit. Here’s one of those business models that have become incredibly popular these days. It’s no surprise with all the available shopping care platforms and sites. 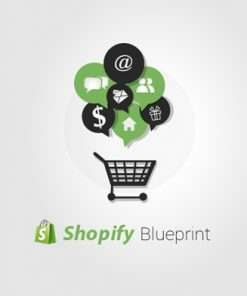 E commerce has gotten easier for the average person and dropshipping is a big part of this business model. 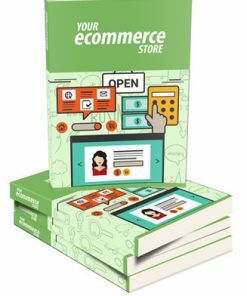 Course many new store owners don’t know how to make the most of dropshipping and how to make maximum profits. Here is your opportunity to provide useful video content for the dropshipping niche. And it gives you the perfect time to promote related products and services. What’s great about this series is that the videos are informative but they don’t give out to much, so your viewers will be left wanting to know more. Which as I said, could be perfect time to promote related products and services. And as you know there are plenty of products you can sell to this crowd. 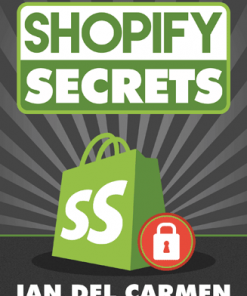 Dropshipping Secrets PLR Videos are all Web-Ready (upload and you are done). You’ll also get a MP4 version for each, so you know they are super easy to use, no matter how you want to use them. Super simple to add to a blog or a membership site. We also created a brand new eCover just for this product completely from scratch just for this product. It is something you will not find anywhere else but here, so grab your copy right now to have the exclusive. We also included the PSD’s for the new cover in both flat and 3D versions, so you can edit or brand the cover however you want. Add your name, your website or anything else. Talks about what the series will cover and why to start a review blog. Explains it will show a dropshipping source with over 100,000,000 products you can resell online. 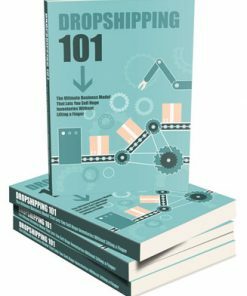 Also talks about what dropshipping is, the advantages and how it can be so profitable. Gives a few free tools used to do proper research. Plus it shows each resource and what it can do for you. Tells the dropshipping source that has over 100 million products in just about every niche you could think of. Shows the site, what it contains and how it can be used to make money online. 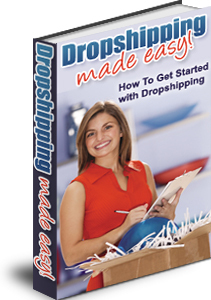 Discussing the many, many advantages of using this source to get drop shipping products. It’s so quick and easy to get started. Quite a few tips and ideas about how you can be different and better than the competition. Covers product descriptions, shipping and much more. 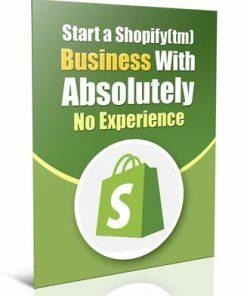 Gives a great tool that can be used to automate your dropshipping business to get it to run on almost auto pilot. How to fill your store quickly with 1,000’s of products. Automate shipping and more. You could use this series as content for your blog or website. Could be great content for a membership site as well, so you get paid every month. Or use it as a give away to build a list in a large and profitable market with plenty of products to promote. Finished cover comes in JPG format, in 5 different sizes, so you will have one to fit just about anywhere. Flat version included as well.